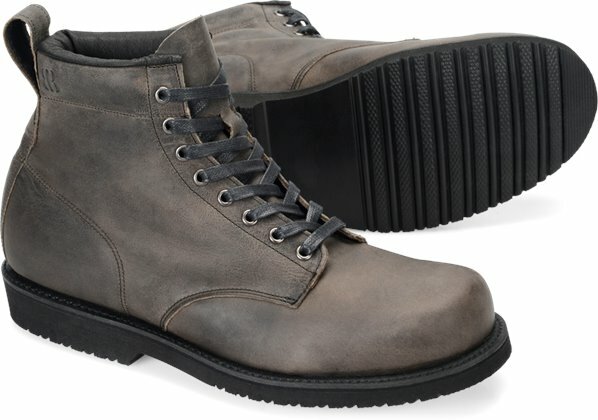 Enter to win our Rough Lands boot! Enter your email address for a chance to win a free pair of boots! *Beers you can buy with your savings for you and your crew this weekend. Our best-selling Rough Lands boot somehow just got even better. For this new iteration of our most popular style, we selected a Brooklyn Boot branded outsole thats even more lightweight and offers added flexibility. Weve incorporated a new tongue construction for easier entry, and a padded collar for added comfort and style. Merchandise Return Form to be filled out (or a Kickstarter Exchange Form). For more information see our Customer Service Page or if you have any questions, please call us at 844-991-2346 or email us at info@brooklynboot.com. Enter your email address to receive news on forthcoming styles, special events, and other news from Brooklyn Boot!